It’s really all about you! 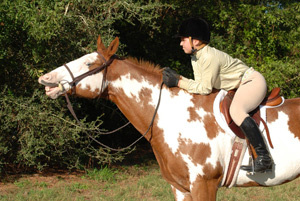 Actual hunter jumpers and english riders talk about their experience at Sovereign Farm. Love, love, love Sovereign Farm! As a horse owner with a child that rides the facility is amazing. 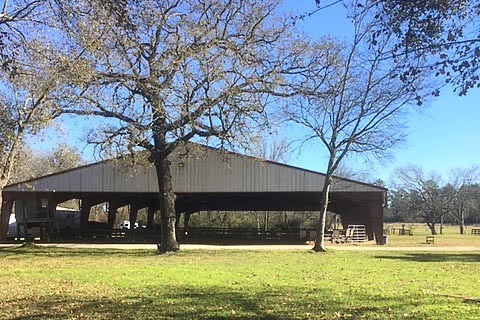 This barn is top notch with exceptional staff who bring exceptional teaching as well as a love and passion for what they do which is felt throughout the entire facility. This is a review :Absolutely love Sovereign farm. My daughter has greatly enjoyed going to riding lessons over the last 2 plus years and has learned and progressed a great deal under LA’s instruction. 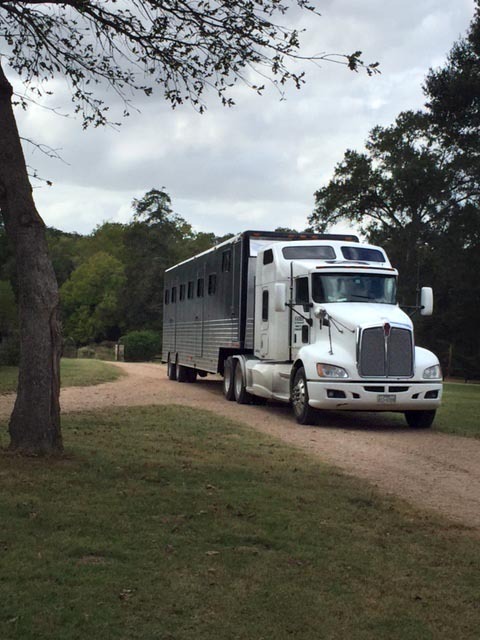 The barn facilities are always well maintained and the staff care for all of the horses as if they were their own. I would highly recommend them to anyone needing a barn or riding lessons in the Kingwood/Atascocita area. Sovereign farm has been like a second home to us! The trainers, facility and programs are amazing. 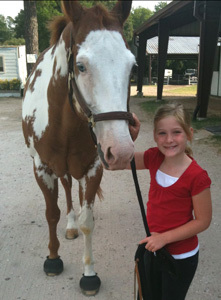 Sovereign Farms affords our daughter the opportunity to learn how to ride and care for the horses. She plans to be a veterinarian.